SAN FRANCISCO (KGO) -- San Francisco police are asking the public for help to find an at-risk adult who's been missing since Thursday afternoon. 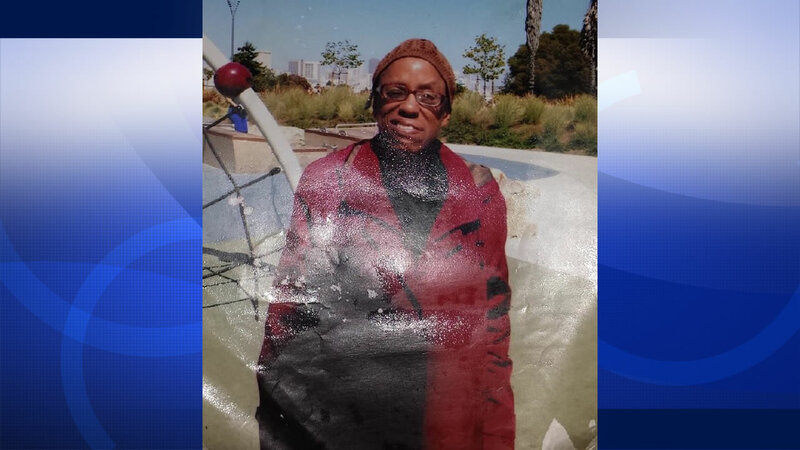 According to police, 55-year-old Valerie Byrd was last seen at the Powell BART station at about 12:35 p.m. They say she does not have her required medication on her and, as a result, may experience a medical emergency. Authorities say Byrd has been known to frequent the Civic Center Public Library, Civic Center Plaza, and the Glen Park Library. She has a Clipper card and is familiar with MUNI and BART. Byrd was last seen wearing a lime green and orange pair of pants, a white sweatshirt, an orange t-shirt, and dark blue prescription glasses. Anyone who sees her is asked to contact 911 immediately, the SFPD Anonymous Tip Line at 415-575-4444, or text a tip to TIP 411 with SFPD at the beginning of the message.